Doctolib, a Paris, France-based provider of an online platform for scheduling healthcare appointments and video consultations, raised €150m in funding. The round, which brought the valuation of the company to more than €1 billion, was led by General Atlantic with participation from Bpifrance, Eurazeo, Kernel and Accel, and German doctors and entrepreneurs. 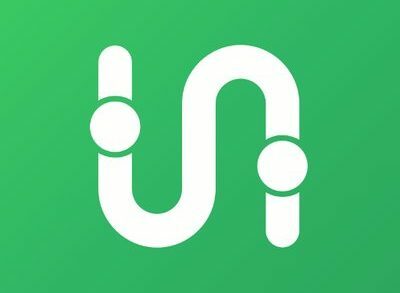 The company intends to use the funds to continue to invest in France and in Germany, accelerate the deployment of its tele consultation service, further improve its products and establish its presence in new countries. Founded in 2013 by Stanislas Niox-Chateau, President, Doctolib provides practitioners with a software and services to improve efficiency of their organization, advertise their activities and strengthen cooperation with their colleagues. – accessing their online consultation history. 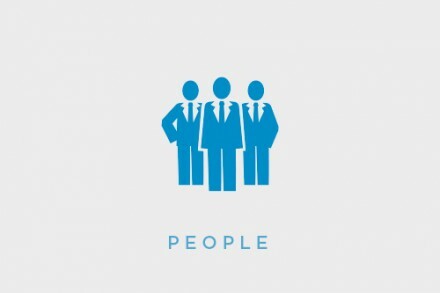 The company records 30 million visits per month from patients on its sites and mobile applications. 75,000 professionals and 1,400 health facilities use the calendar software and services in France and Germany. 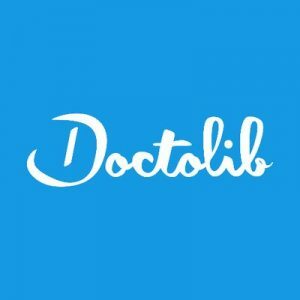 Doctolib now has 750 people spread over 40 cities in France and Germany.